WireChief Electric Ltd. is your trusted choice for new construction projects when it comes to electrical wiring and installations in Greater Vancouver. Our skilled electricians provide outstanding service in Vancouver, North Vancouver, West Vancouver, Burnaby, Coquitlam, Port Moody, New Westminster, Richmond, Delta, Surrey, White Rock and surrounding areas. When you are building new homes in Greater Vancouver, BC, and need an experienced and reliable electrician, look no further than WireChief Electric Ltd. When you need an electrical contractor with the skills required to bring you project to a successful completion, you must start with a successful beginning. Wirechief Electric Ltd. heads off every job with complete and thorough plan reviews and verification to insure that all ground work is done to exact specifications. Our Vancouver electricians have the knowledge and work ethic to ensure that all of our installations are carried out with 100% accuracy. We also offer lighting design and layout if its required. WireChief Electric Ltd. understands the importance of meeting deadlines for all of our electrical projects. Our goal is to get the project done safely, correctly and on time. “Safety first” Our motto is “Quality first, safety, always!” WireChief Electric Ltd. believes that all jobs can be done, successfully, while adhering to all safety rules and regulations, as well as the general contractor’s rules and regulations. We have come to know that all works move along more smoothly and to a rewarding completion when all workers involved do their part to make the entire job site a safe working environment. Our Vancouver electricians work hard to guarantee that your new home’s electrical systems are installed with the skills and craftsmanship that produce great results. We work closely with our customers to go over every exacting detail of the project, whether they are home builders or individuals looking to build their dreamed home. project starts, to email updates throughout the duration of the job. We believe that a well-informed client is a glad client, with no stress or worries about such an important project. 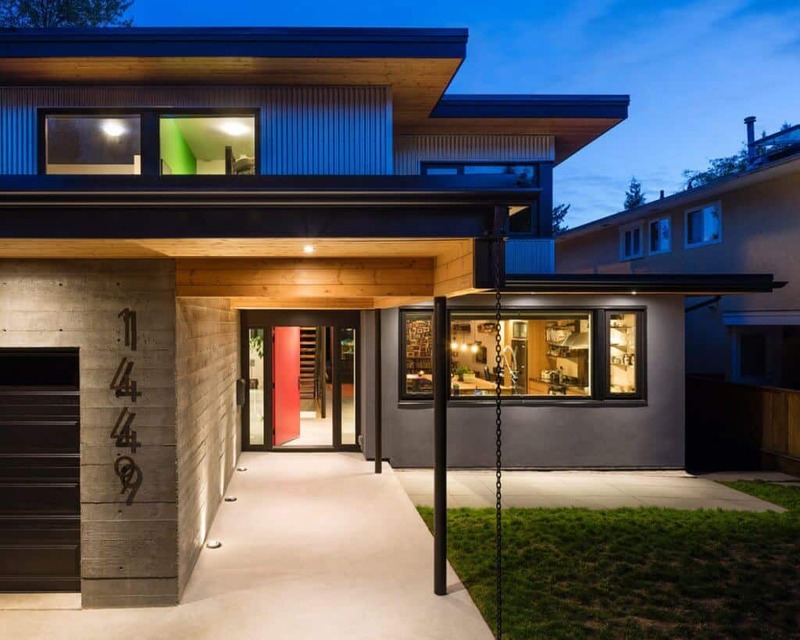 WireChief Electric Ltd. is an Insured & Licensed Vancouver electrical contractors for new and custom homes in Vancouver Metro Area. So if you are looking for a reliable electrician for your new and custom home wiring in Greater Vancouver, BC, contact WireChief Electric Ltd. today for a price quote.